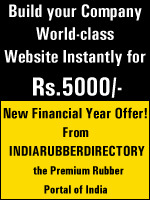 India Rubber Directory : Textile Coats & Aprons - C.R.Mills (Coimbatore) Pvt. 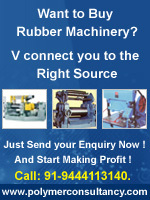 Ltd.
Company Name : C.R.Mills (Coimbatore) Pvt. Ltd.